Colonial Hills Baptist Church exists to build up the body of Christ by teaching and preaching the Word of God in order that each member will go out and serve the Lord. At CHBC, we believe we glorify our Father by proclaiming the Gospel and living the Gospel before other men (Matthew. 5:14-16; Acts 1:8). Our vision is to see people saved and discipled, so they will live to the glory of God and lead others to Jesus Christ and see them discipled (Matthew 28:19-20; I Corinthians 10:31; II Tim. 2:2). Below are the ministries at CHBC that are being done in order that we may proclaim Jesus Christ and serve our Lord to His glory. Each of these ministries provide opportunities for us to serve God and others. Feel free to click on a ministry to find out more about it. We hope you sense our heartbeat here at CHBC . . . to proclaim the Gospel that Jesus saves and to help believers grow in the grace and knowledge of Jesus Christ (Matthew 28:19-20; II Peter 3:18). 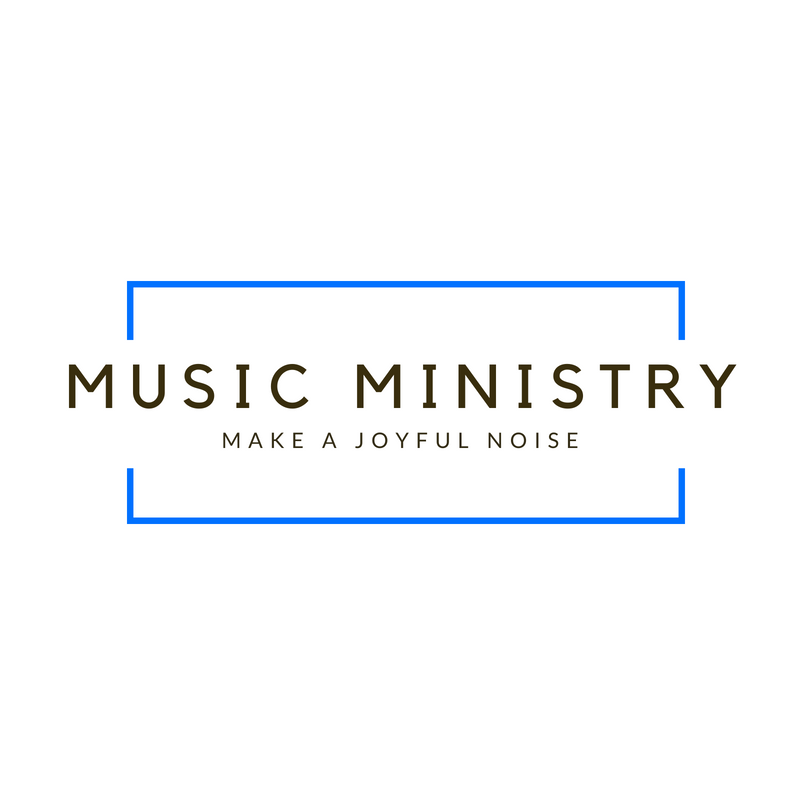 Scroll down to see our current ministries. Click the image or the button to be taken to the ministry page. 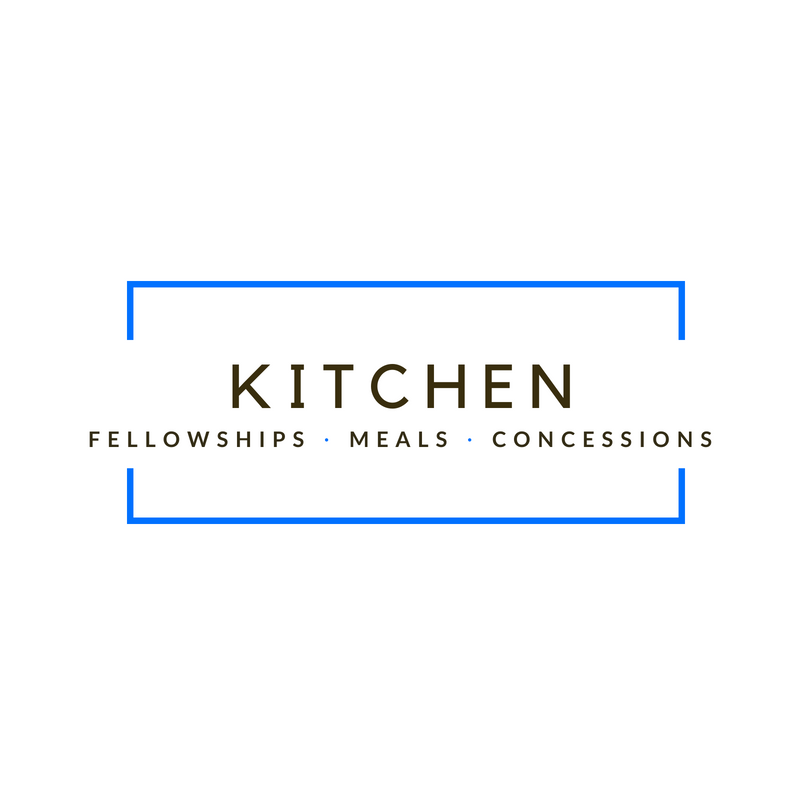 The Purpose of the Kitchen Ministry: Following the example of Christ Who demonstrated compassion when people were hungry (Mark 8:2) and served others in their time of need (Mark 8:6-7), the CHBC Kitchen Ministry exists to aid the CHBC leadership with the organization of special events, luncheons, banquets, etc. and to demonstrate and encourage hospitality and compassion to others. 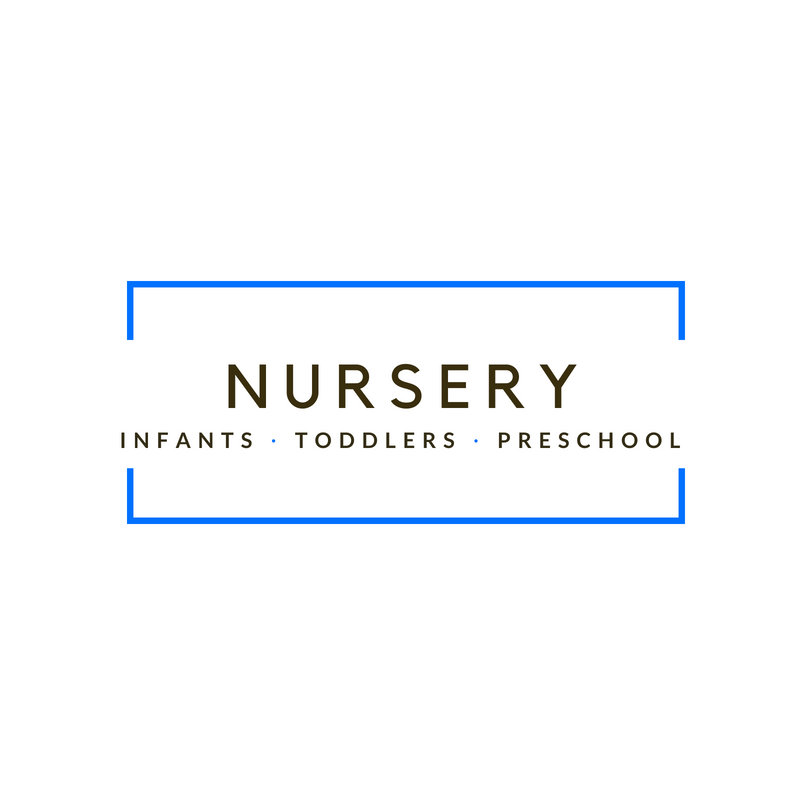 Here you will find information about our nursery, those who help there, and more. 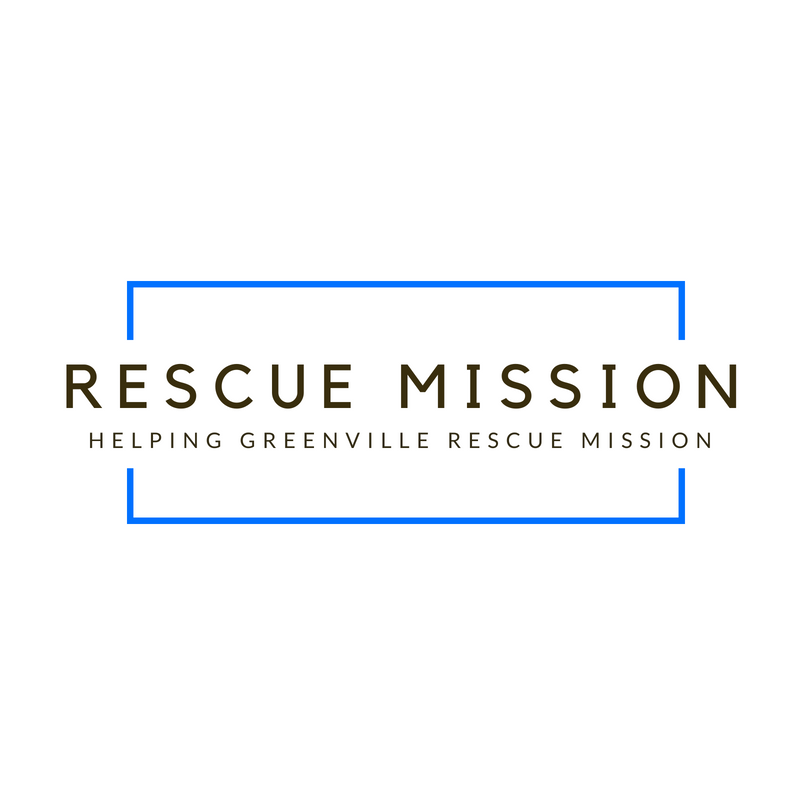 The purpose of this ministry: To celebrate the birthdays of the men who reside at the Greenville Rescue mission with the goal of presenting the Gospel to them. We celebrate the birthdays of the men every other month throughout the year (6 times per year). We provide a dessert such as cake, cookies, or brownies along with ice cream and toppings. We provide decorations to make this time of celebration a special time for the men. After serving the refreshments, we mix and mingle with men in order to meet them and share the Gospel of Jesus Christ. 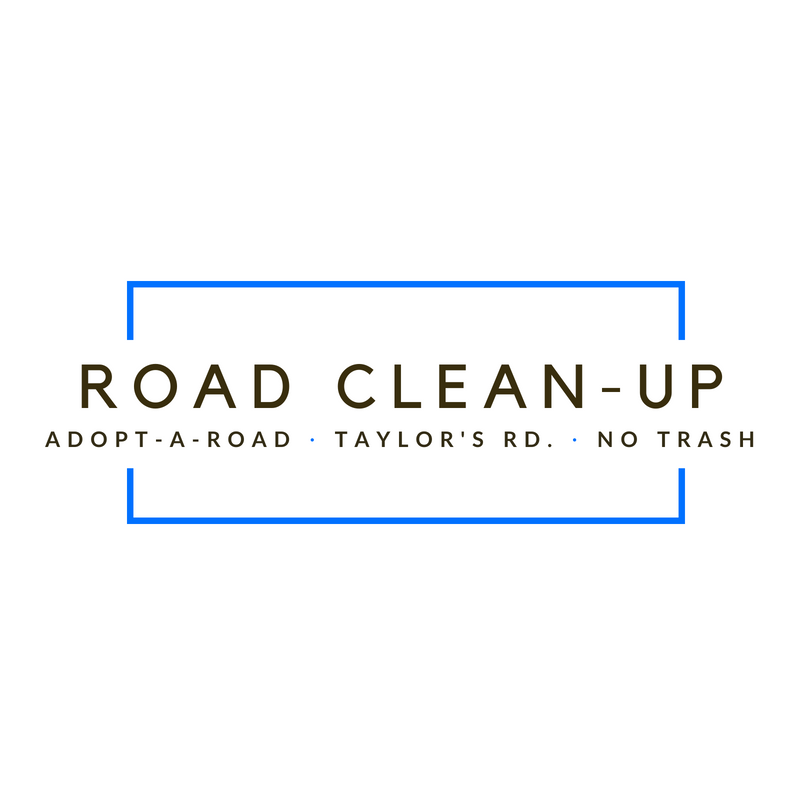 Colonial Hills Baptist Church has the privilege to serve in the Taylors community by picking up trash along Taylors Road which runs directly in front of the church. We have adopted this road through a Greenville County program called “Adopt-A- Road”. Four times per year, we volunteer to pick-up trash. We offer classes for all age groups. For the children, the classes are called Sunday school. 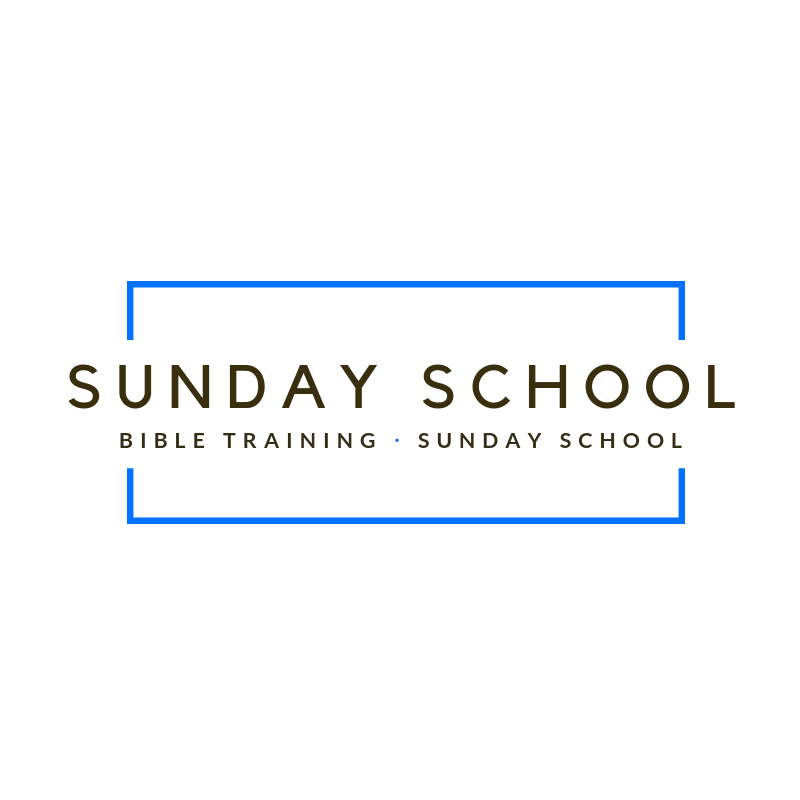 For the adults, the classes are called Bible Training Classes.